Sony's back in the mobile game and it brought three phones to Barcelona. 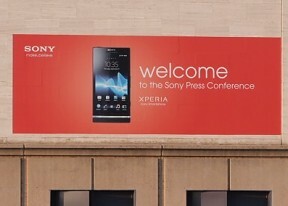 The Xperia S was uncovered at CES and has now started shipping. The other two are brand new - the Xperia P and Xperia U. 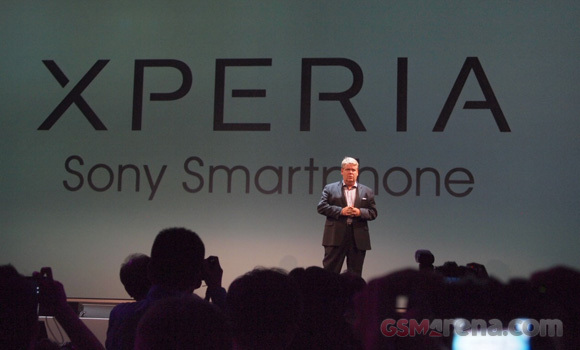 Both of those feature NovaThor U8500 chipsets with two 1GHz cores and Mali-400MP GPUs, while the Xperia S uses a more traditional Qualcomm Snapdragon dual-core. Sony also showed some PlayStation games running on the Xperia S and talked about improvements to the Xperia P display (spoiler: it's brighter).